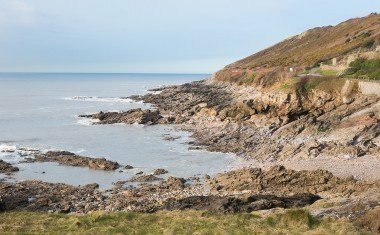 Limeslade Bay beach is a rugged and rocky retreat. A small, sheltered cove that's easy to get to. 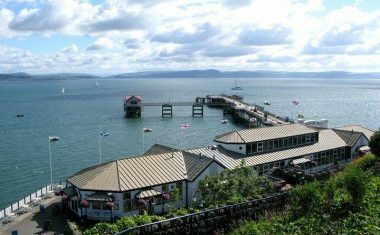 Mumbles Pier the perfect family day out at the seaside! 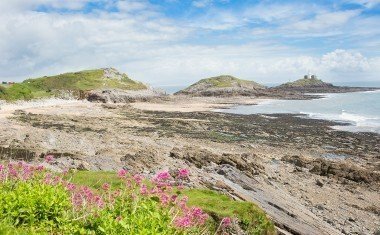 Beautiful Bracelet Bay beach is just around Mumbles' head. Its rocky shoreline is award winning, and it's great for ice cream. Oystermouth Castle sits majestically on the hill in Mumbles, with stunning views overlooking Swansea Bay.